H.Y.P.E.D. 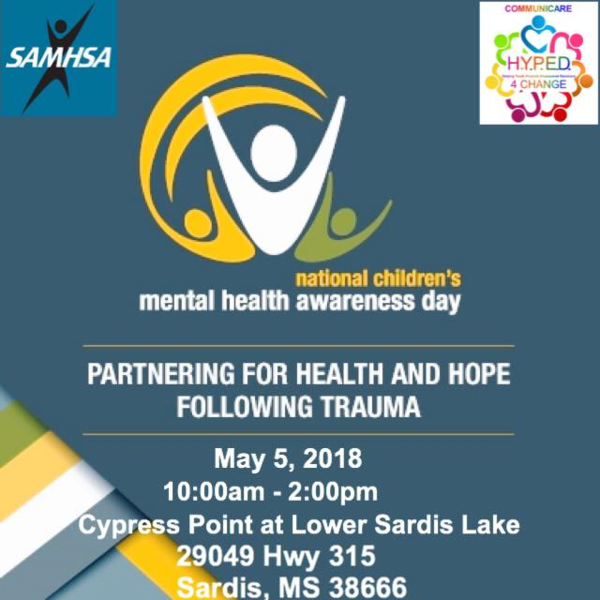 4 Change Communicare is seeking volunteers for National Children's Mental Health Awareness Day in May. Volunteer tasks will include monitoring different activity booths such bounce houses dunk tank game truck face painting etc. Activity booths will include; dunking booth, face painting, bounce houses, etc. Tasks will be given out the day of the event. Event begins @ 10AM but volunteers should arrive @ 8AM to receive placement and instructions. Log in to see who is volunteering for National Children's Mental Health Awareness Day!